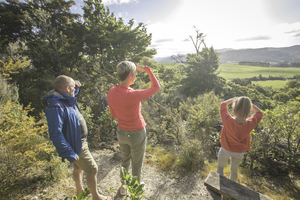 Fensham Reserve is one of the best places for a bush walk near Carterton. 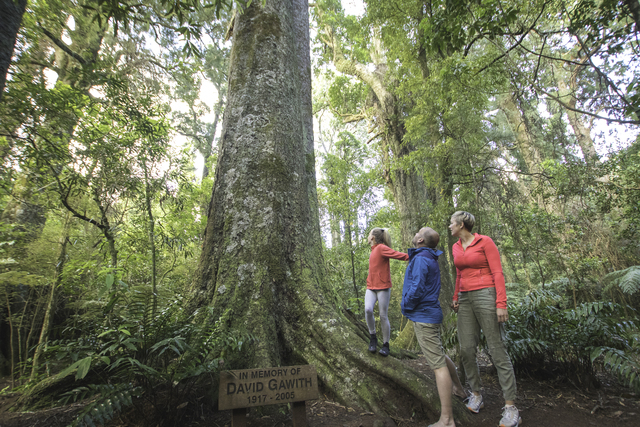 This 48-hectare native bush reserve is just a few minutes' drive from the town's main street, and a popular spot for families and joggers. The tracks take you through a variety of terrain: along wetland boardwalks, through native bush and up to a hilltop with views of rolling farmland. 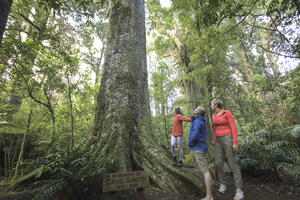 You're likely to spot tuis, fantails and 500-year-old trees along the way. The main loop walk takes about an hour. Bring a picnic to enjoy at the top, or at the picnic table near the second entrance off Upper Belvedere Road.